Selling? 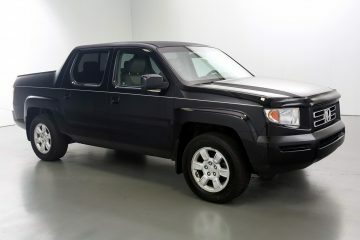 Consign with Us - or Request a Cash Offer! Buying? 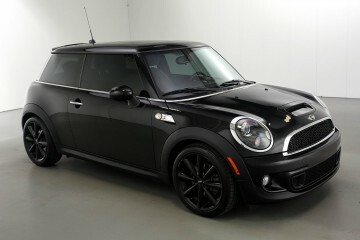 See Our Inventory of Great Cars! Searching? We'll Help You Find It! Selling your car has never been easier! Just follow our 4-step consignment process - get a "cash now" offer too! 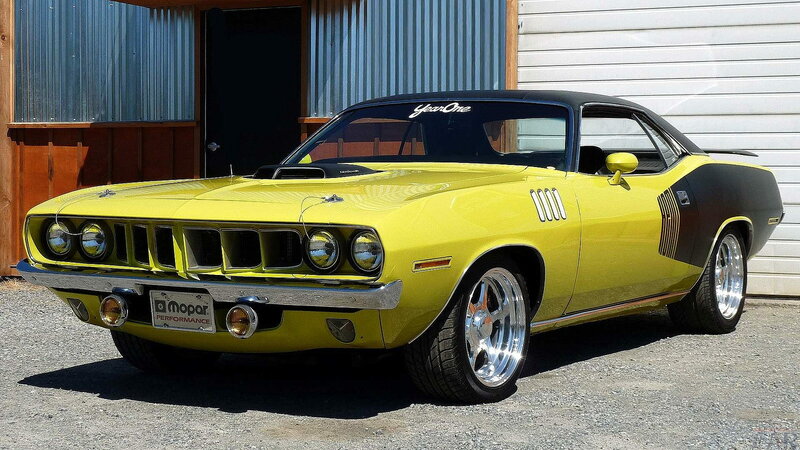 See our inventory of great cars - or tell us what you're looking for and we'll help you find it! 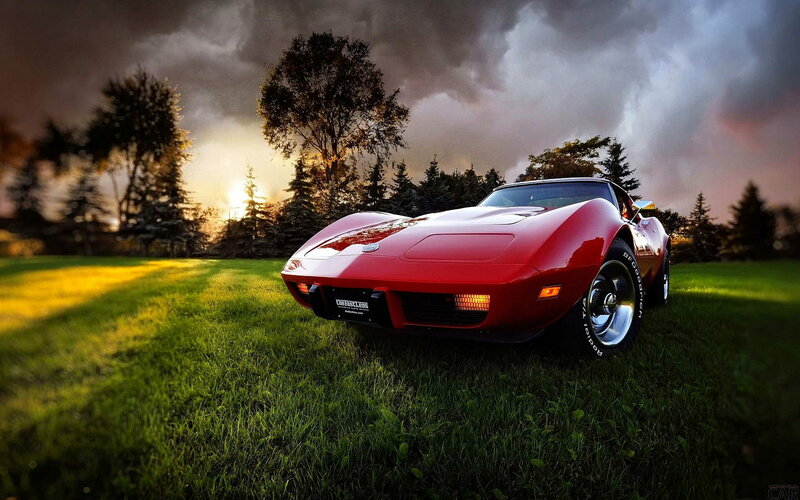 Great Cars Are For Driving. Enjoy Your Ride. 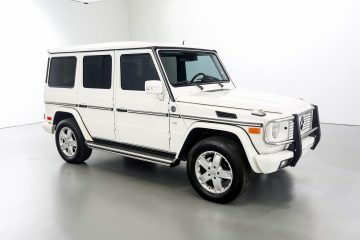 Here’s a tremendous 2005 Mercedes G500 Grand Edition, rare white with black interior, loaded with front and rear heated seats and all the equipment you would expect on a Mercedes! 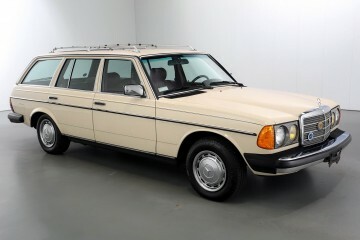 1985 was the last year Mercedes built the W123 series station wagon. 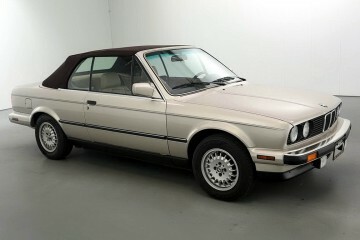 But you’ll be amazed by the near perfect condition of this particular 300TD. 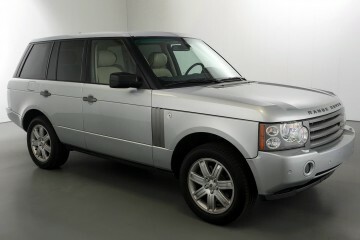 If you’re thinking about a luxury SUV in outstanding condition look no further than this 2008 Range Rover HSE.